1. Take exceptions on the delivery receipts of any condition that might indicate loss or damage. 2. Take steps to prevent further damage. 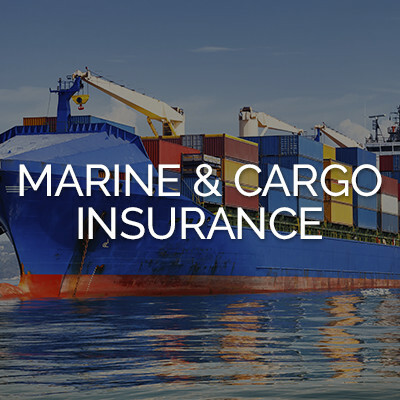 You are expected to do exactly what you would do if the shipment were uninsured. Insofar as possible, retain all original packaging materials. Protect the goods, mitigating the loss while cooperating with the surveyor and claims adjuster. You own the goods and have the duty to reduce the loss. 3. Promptly report the loss by phone to Shorepoint Insurance Services so that we can have a surveyor inspect the damaged goods right away. 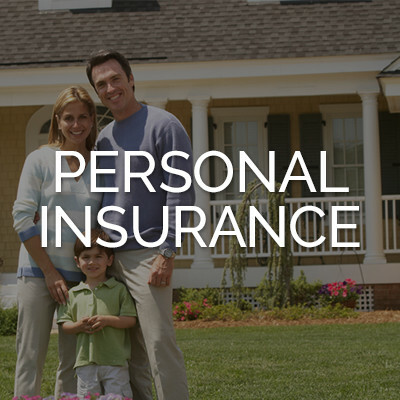 You may contact Don Rose at 818-384-3943 drose@shorepointinsurance.com, or contact our office as shown above. If overseas, report to the nearest settling or surveying agent designated on the back of the insurance certificate. 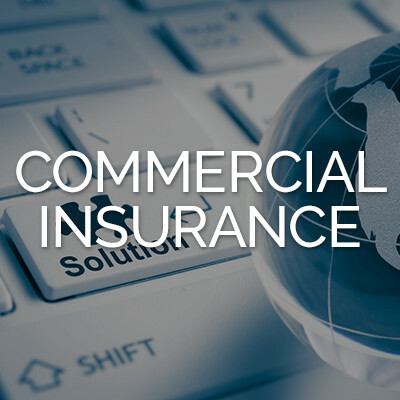 If there is no agent nearby, request the nearest correspondent of the American Institute of Marine Underwriters of Lloyd’s Agent to conduct a survey. b. Original or copy of bill(s) of lading covering the entire shipment.